Keep your trailer ball in top towing shape with CIPA trailer ball covers. Protect your trailer ball and give it a personal touch that any truck lover would appreciate. 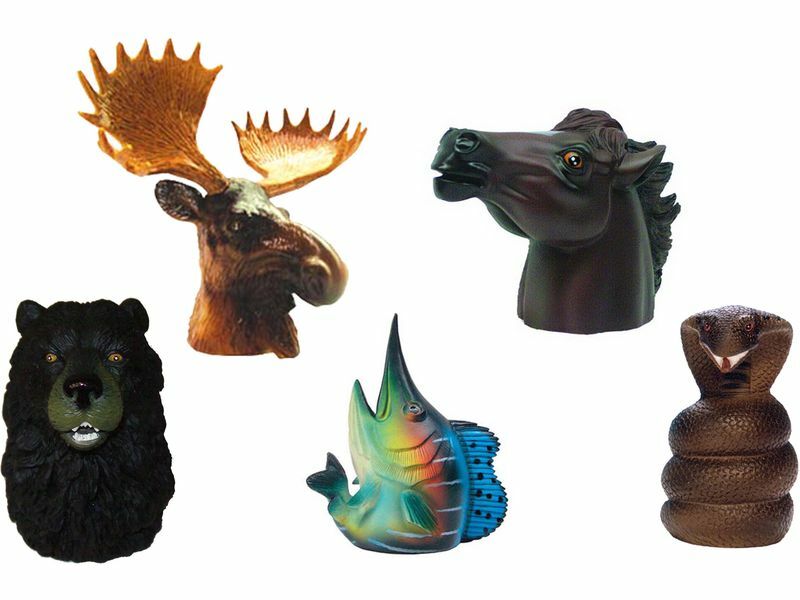 With many different designs like Moose, Horse, and Black Lab just to name a few different ball covers that CIPA offers. Whether you're hooking up to an RV or just taking your boat to the lake, it's important that your towing gear is in first-rate condition. CIPA trailer ball covers keep the elements from taking their toll on your trailer ball when it's not in use - making it ready to go when you are. CIPA trailer hitch ball covers feature a well-thought out design that fits 1 7/8", 2", and 2 5/6" trailer balls. So if you want a cover that will add a personal touch, then grab a CIPA trailer ball cover today. CIPA trailer hitch ball covers come with a one year warranty against defects in materials and workmanship. Please give us a call if you have any questions or if you would like to file a claim. Installing the CIPA trailer hitch ball covers take only a few seconds. All you have to do is put it over your trailer ball and you are good to go.